Afro hair is at its best in a naturally humid environment. In a climate like Africa or the Caribbean, the hot atmosphere contains more water which Afro hair needs to keep it supple and moist. If you decide that you want to completely change your colour, your hair will probably need to be pre-lightened. Hair is sometimes called the ‘barometer of health’. It can reflect an individual’s lifestyle, indicating the stresses, tensions and variations in the body. 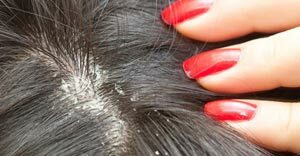 The occasional night out is hardly likely to make a significant difference to the condition of our scalp, apart from a lack of shine perhaps but continued lifestyle stresses can result in dull lifeless hair. 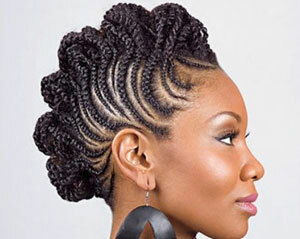 If your scalp is scaling or shedding then it caused by the constant shedding of the outer layer of the skin. Shampoos – Are you using the correct one? We’re all in search of the perfect shampoo and we often need to try a variety to find the one most suited. Wash hair regularly at least once a week. Do remember the main purpose of any shampoo is to cleanse the hair and scalp and with this in mind, it is wise to choose a mild shampoo that won’t strip the hair.